Zakarya is Hazara – among one of the most persecuted communities in the world. In Gazni he worked as a nurse and wanted to be a construction engineer. His community was regularly targeted by the Taliban leading all too often to tragedy. Making the hazardous journey to Australia took six months. 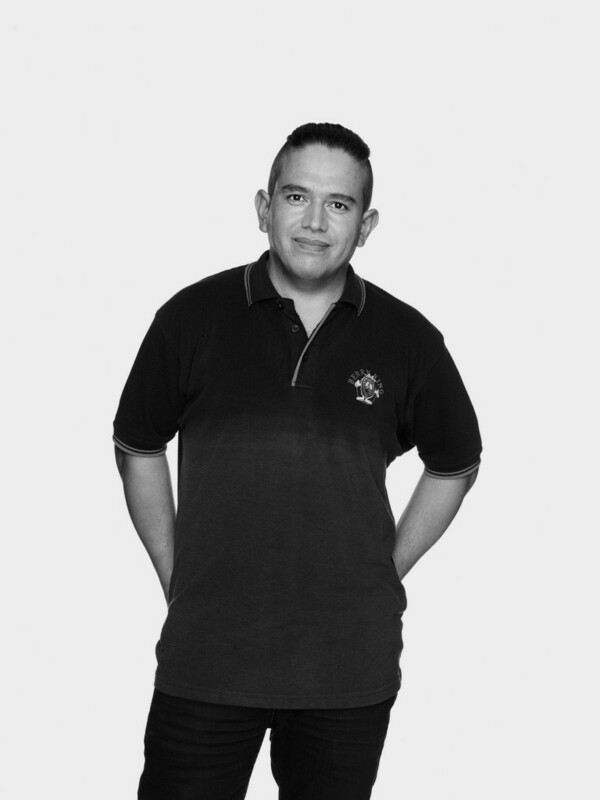 Zakarya was 25 when he arrived, and knew nothing about Australia. With only basic knowledge of the alphabet, Zakarya practiced English four times a day whilst in detention and went to different classes to accelerate his mastery of the language as quickly as he could. For 2 years now, Zakarya has been happily employed at the Berry King jam factory, working his way up to assistant production manager. He dreams of having his own business one day. He desperately misses his family and hopes to be reunited with them one day. He loves sport, plays soccer, and his favourite thing about Australia is the St Kilda Football Club.